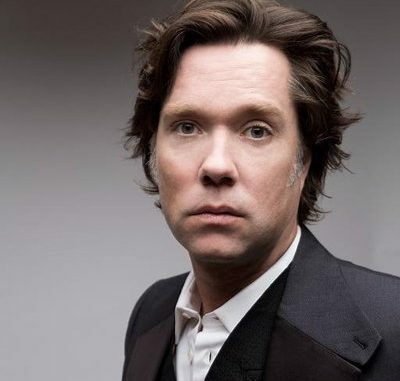 RUFUS WAINWRIGHT has announced his return to Australia in February 2019. With special shows at LA’s Orpheum Theatre and Nashville’s Country Music Hall of Fame later this year, Rufus will begin celebrating the 20th Anniversary of his 1998 self-titled debut album, and the 2001 follow up Poses. Rufus will bring his All These Poses Tour to the Adelaide Festival on Friday 22nd February, Sydney’s stunning Enmore Theatre on Tuesday 26th February, before playing two Melbourne shows at the Zoo Twilights series and Melbourne Recital Centre on Saturday 23rd and Monday 25th February respectively. The tour will finish at Canberra Theatre on Thursday 28th February. Wainwright will be performing his most beloved songs from his first two albums. In a prolific career, the New York born, Montreal-raised singer songwriter has released nine studio albums of critically acclaimed chamber-pop, and three live albums, including the Grammy-nominated Rufus Does Judy At Carnegie Hall. He has also collaborated with many other artists including; Elton John, Robbie Williams, Pet Shop Boys, Joni Mitchell, Robert Wilson, Lou Reed, Boy George and producer, Mark Ronson.